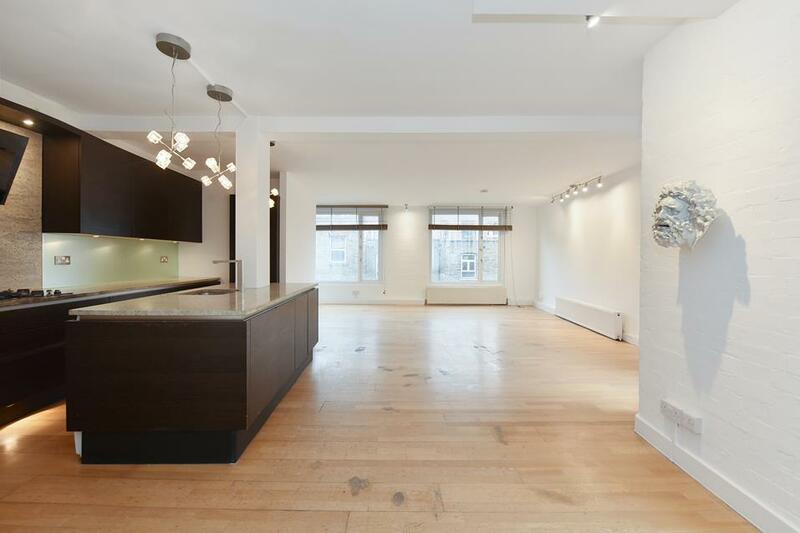 A three double bedroomed property, set over three floors, in the heart of Shoreditch, The modern open plan kitchen/reception spans the whole of the first floor, with ample space for both an eating and seating areas. The second floor has two double bedrooms and a family bathroom, with a shower over bath layout. The large master bedroom with ensuite and balcony occupies the entire third floor. 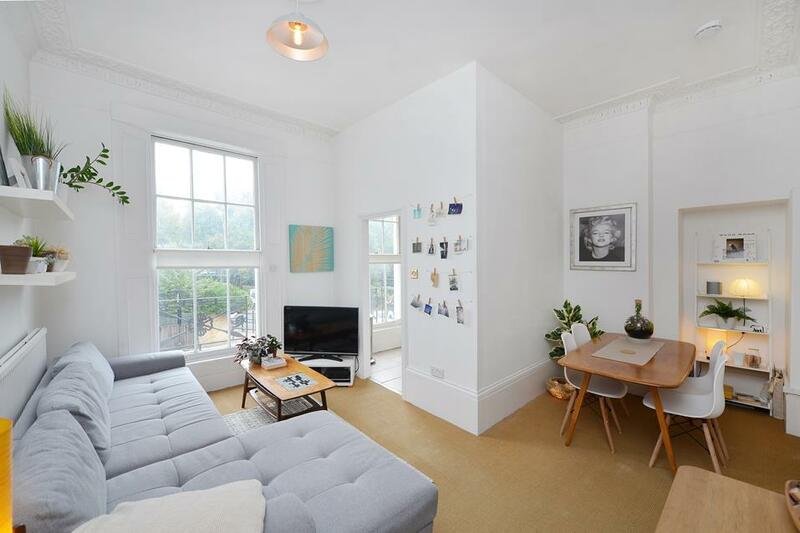 The property is finished with wooden/tiles floors throughout and benefits from large floor to ceiling double glazed windows on each floor ensuring lots of natural light. The property has a modern finish, a double fridge freezer dishwasher and washing machine. It is offered part furnished and is avalible from the end of June. 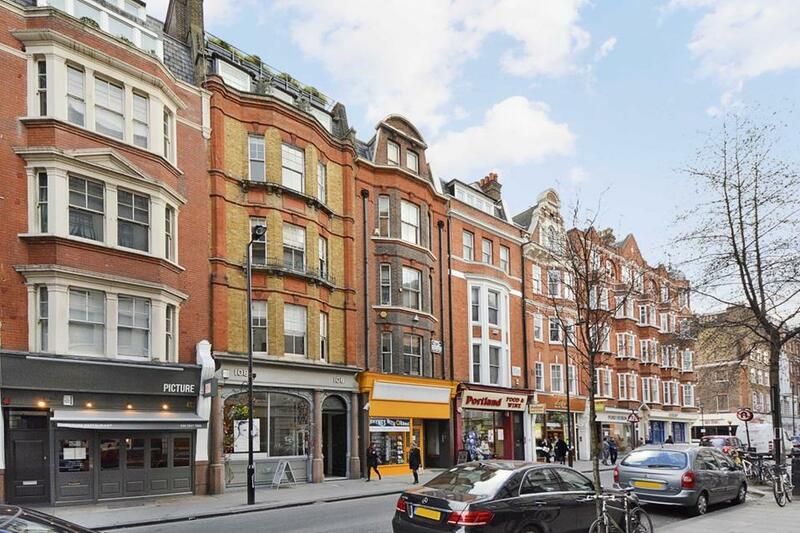 The property is located in the heart of Shorditch on Old Street itself. Old Street Station is a five minute walk, Shoreditch High Street Station and Liverpool Street Station are both a short stroll away. The facilities of Shoreditch are on your doorstep, there is an abundance of fantastic Restaurants, cafes, boutique shops and bars.